Ahhhhhh love, sometimes it works out, sometimes it doesn't. 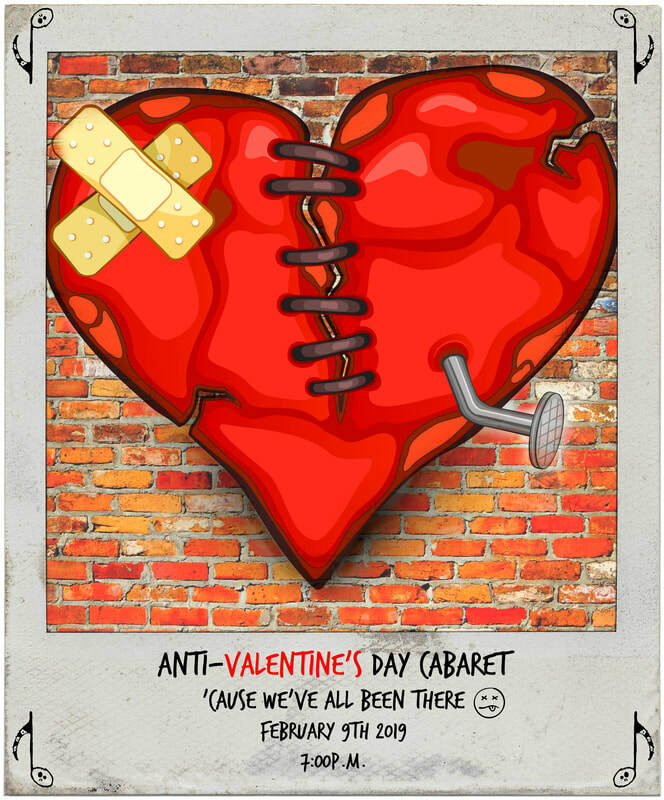 Come join us as we celebrate love and heartbreak at our Anti-Valentine's Day Cabaret! 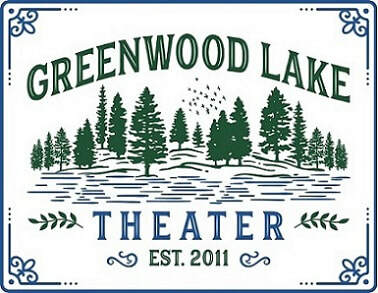 Performers will include current and past actors, as well as the musical theater winter intensive students. New Teen Center, 51 Waterstone Rd.